This week’s Unknown Pleasures explores disquieting and murkier sounds lurking in darkening corners so join Getintothis’ Mike Stanton as he shines a light to scatter the scary shapes. Wow, Darto combine so many great elements that it’s difficult to know where to begin. Single Brotherhood, the first cut from their to-be-released EP Human Giving on Aagoo Records is a melange of styles and grooves from places as diverse as experimental jazz to electro-industrial. Imagine if Cabaret Voltaire was gene-spliced with Neu and sprinkled with Berlin era Bowie and you kinda get the idea of the range of sounds on display here. Formed in Seattle in 2010, Darto consist of Gordon De Los Santos, Gregory Flores, Candace Harter and Nicholas Merz. Utilising a broad range of instrumentation and styles, Darto have welcomed saxophonist Neil Welch of groundbreaking Seattle jazz duo Bad Luck, and imbued Brotherhood with a driving and alien feel; sax squeals and noir pulses drive the track with ominous dread. “The song ‘Brotherhood’ is about power and dominance. Men in particular seem to protect their power with violence without ever questioning the reasons why they feel the need to protect power in the first place. The irony is that violent dominance is an ultimate display of weakness, and it’s a way to express insecurity while still maintaining power,” says Greg Flores. Brotherhood is out now, Fundamental Slime is out in September on Aagoo Records. 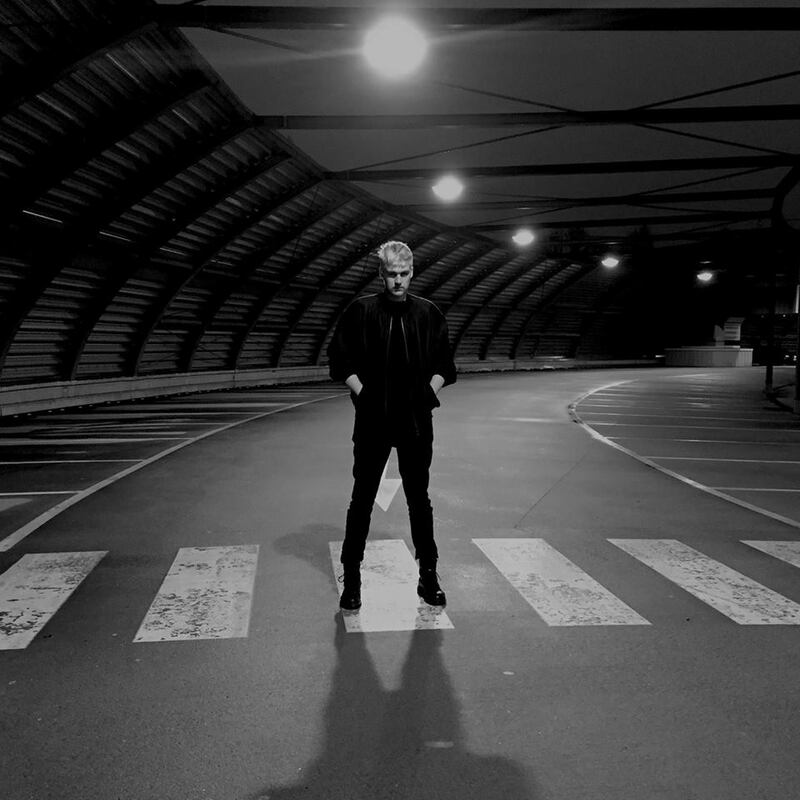 Peryl is a solo Darkwave/Industrial artist from Germany. Discipline X Punish from his 2-track EP Love is Just a Word is a dark and haunting mood piece. Exploring degraded and distorted sounds and textures, Peryl creates a feeling of pulsing dread and hallucinatory chill. Occupying that netherworld between gloomy electronic vistas and dancefloor experimentation, Peryl combines house and industrial elements into a pummeling workout. Discipline X Punish has a widescreen grandeur which contrasts seamlessly with the claustrophobic synths and ominous beats. Sonic extremes are pitted against each other, clashing divergent elements to cause disorientation and a feeling of disquiet. Discipline x Punish is a form of sonic exorcism, of thought leveling electronics with woozy synth textures and snapping-jaw percussive crunches. File next to Blanck Mass and Oneirogen. Love is Just a Word is out officially on August 20. 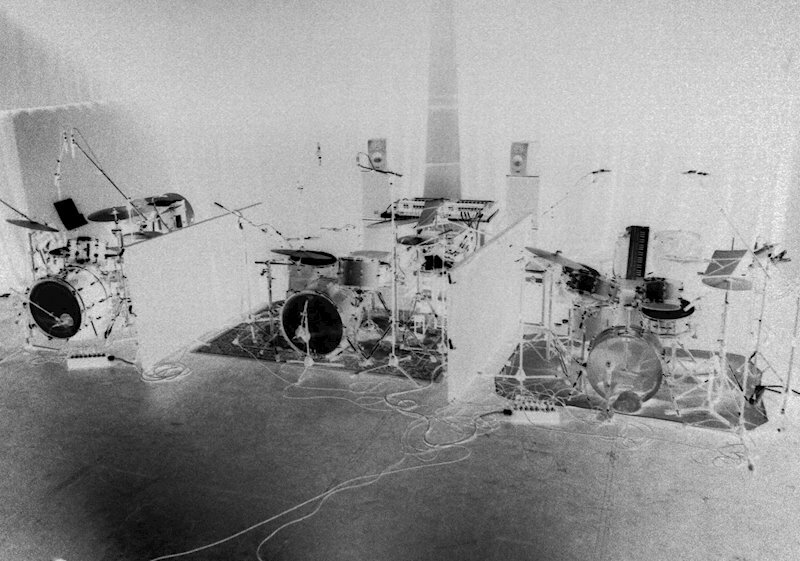 PILES is an experimental jazz and motorik trio exploring abstract instrumentation and free fall beats. 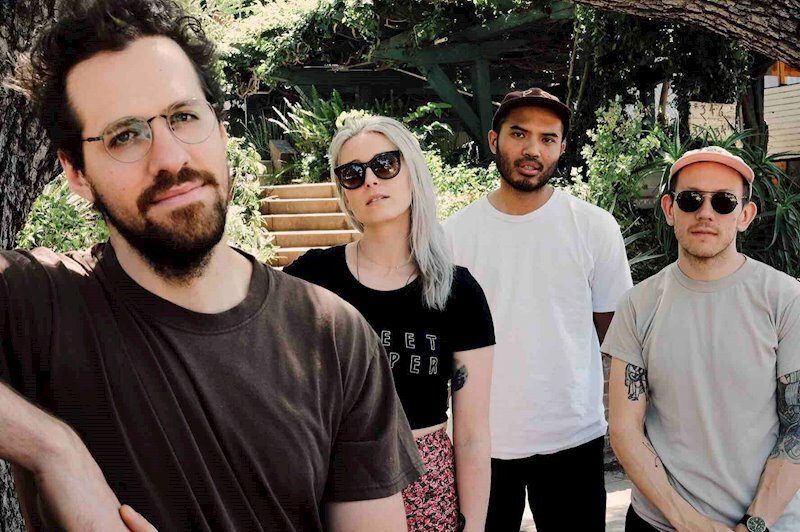 Taken from their forthcoming album Una Volta, Drones and Piles was born out of live improvised jams and is at once minimalist and utterly funky; think Can on one of their lengthier rhythm explorations with an intriguing sense of drift. Beginning with a low-key chime and beat, Drones and Piles builds through pinging beats and layered drones allowing swirling dissonance to fold in and out of the propulsive crashes and bangs. Hypnotic and menacing keyboards hold sway and match the percussive stampede throughout, all coalescing into an amorphous and sonically chimeric denouement. PILES‘ sound is a free fall into a universe of energetic beats, rhythm dynamics and repetition of the unexpected. It is an adventure that reveals the hidden depths of the sound spectrum. Drones and Piles is out now, Una Volta is out September on Aagoo Records.